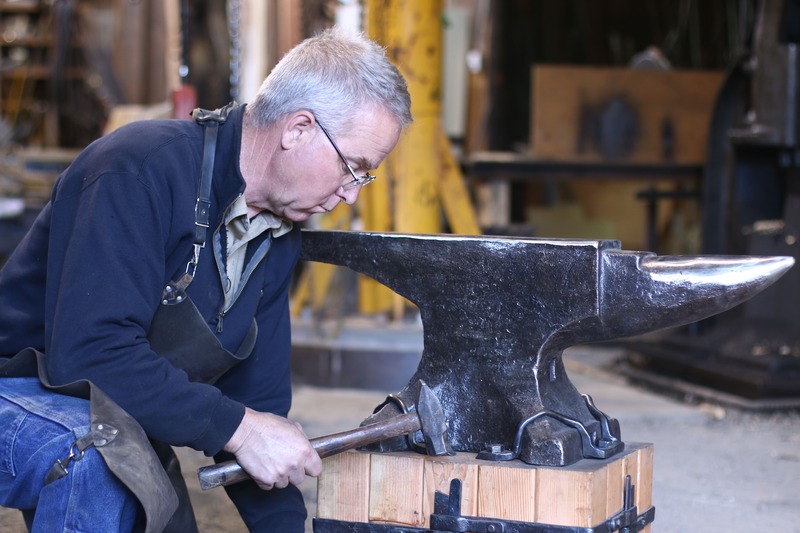 Essential Craftsman Giveaway: Win a 328 lb Anvil! Thought some of you guys might be interested … its a beaut of an anvil! Logically I know that I do not need an anvil of this size - but oh how I want one! Right? I’m like … where will it live?? And a second later I’m all WHO CARES ILL FIGURE IT OUT WHEN ITS AN ACTUAL PROBLEM.